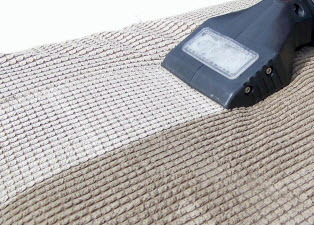 Coastal Carpet Cleaners is the Carpet Cleaning and Restoration Company of choice for homeowners and businesses in Redondo Beach CA and surrounding areas. 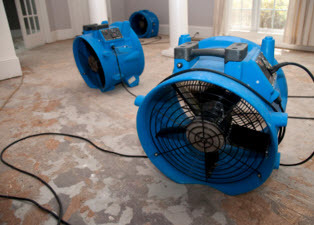 Since 1973, we have been offering complete, environmentally friendly, “green” cleaning of carpets, rugs and upholstery and water / flood damage restoration. 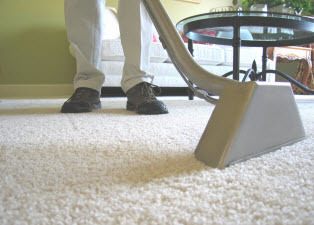 We also offer carpet deodorizing and specialize in all spot, stain and pet odor removal! We are licensed and insured and ready to serve you today, whether you are a residential or commercial customer! We own all of the necessary equipment to handle any size job in a professional and timely manner. We are locally, family owned and operated and have a very low turnover of staff. When you hire our company, you receive excellent customer service from both our administrative staff and our trained, experienced technicians – the same friendly faces every scheduled visit.